The “Big Game” is tomorrow, so Amazon is celebrating by discounting almost all of the Amazon Echo products it sells, as well as others that feature Alexa. The discounts are solid too, like a $15 price drop on the Amazon Echo Spot and an $80 price drop on Echo Show. 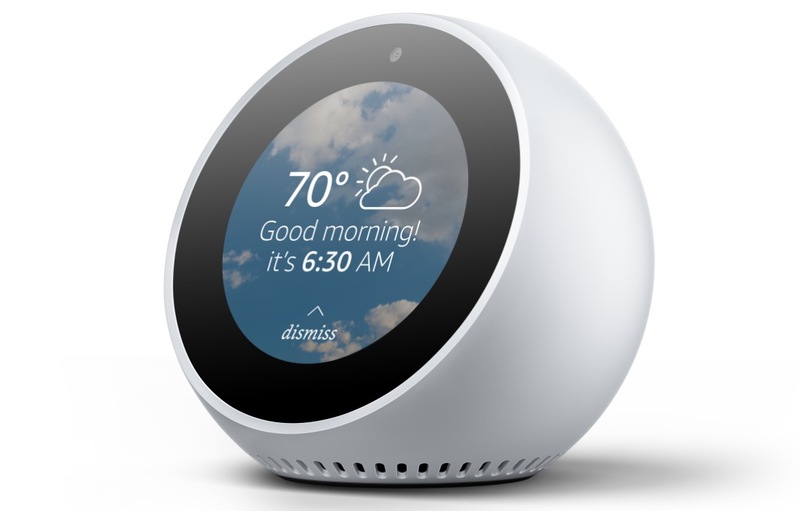 As far as I know, this is the first deal on Echo Spot too. Those aren’t the only goodies, though. The Echo Dot is $10 off, Echo (2nd Gen) is $15 off, Fire TV Stick is $5 off, Fire TV 4K is $15 off, and some Fire tablets can be had at up to $30 off. Additionally, you’ll find discounts on the Harman Kardon Allure speaker with Alexa ($50 off), Moto Mod Smart Speaker with Alexa ($5o 0ff), and 2-pack SONOS One bundle with a $50 Amazon gift card. These are limited time deals. All should have Prime shipping.